Composite restorations are tooth-colored fillings that look natural. 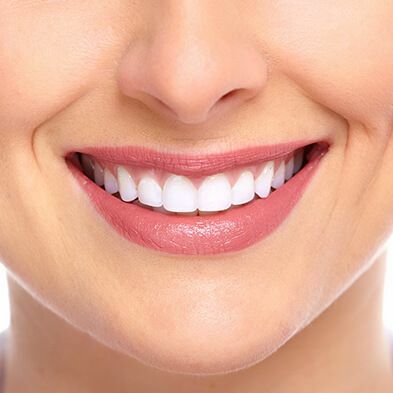 Our dentists Dr. Jason Packard and Dr. Art Boss at Boss Dental Care have helped many clients living in Corpus Christi restore their beautiful smile using composite fillings. 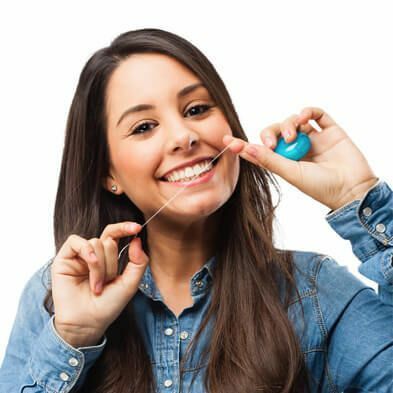 With an experienced dentist, tooth-colored fillings can be safely bonded to your teeth and last a long time. 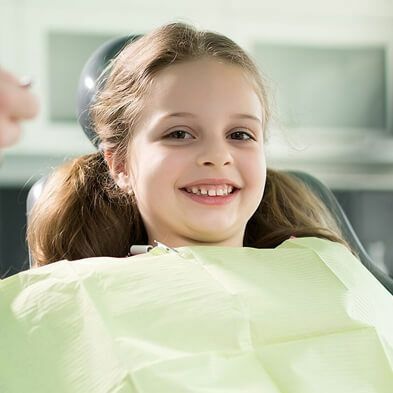 Composite restorations are quickly replacing other alternatives such as amalgam fillings; owing to our dentists at Boss Dental Care, composite restorations have become the first choice of many happy patients in Corpus Christi. In a society focused on white and bright smiles, people tend to desire fillings that blend with the natural color of their teeth. 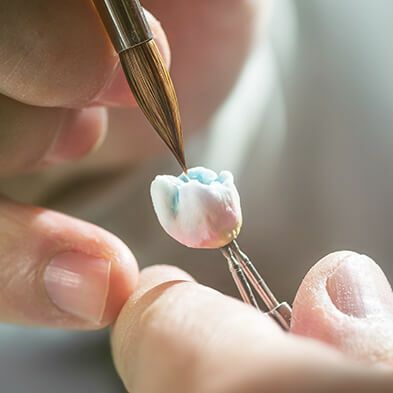 Tooth-colored fillings match the natural appearance of your teeth, which is one of the main reasons that amalgam and gold fillings are becoming less common. Composite restoration is made of glass particles and plastics. Our dentists at Boss Dental Care use the colored filling to seal deep grooves, cavities, and broken-down teeth. Composite restorations are quality alternatives to inlays and traditional crowns. Unlike the traditional treatment of crowns, composite restorations are less invasive and are widely used for cosmetic dentistry. 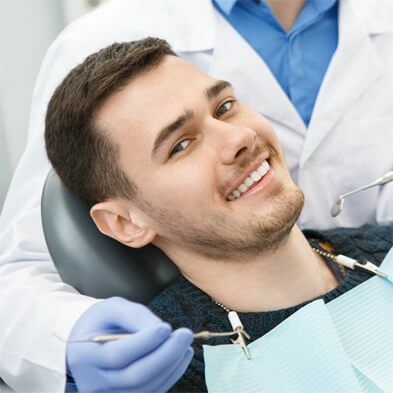 We, at Boss Dental Care, have fixed the teeth of many patients in Corpus Christi through composite tooth-colored fillings. Composite resins are prescribed because of their resistance to fracture and durability. The small size of mid-sized dental fillings can bear the pressure generated as a result of chewing. These composite restorations can be used at the front and back of teeth. Composite restorations are the best for people who prefer natural looking fillings for their teeth. The cost of composites is more than the cost of traditional amalgams. We recommend composite restorations because of their durability, safety, and cosmetic. Composite restorations can give decayed teeth a natural appearance. 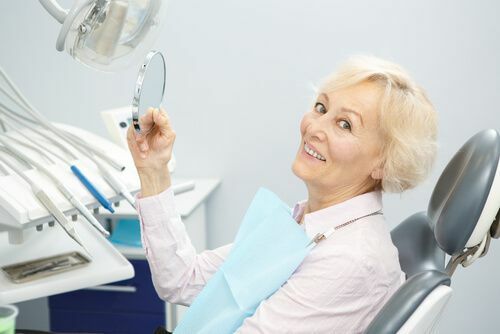 At Boss Dental Care in Corpus Christi, the process of composite restoration is carried out by first removing decay with a drill or air abrasion. The restoration is bonded to the teeth or on the surface, depending on the condition of teeth. The restoration is bonded layer by layer, which is done by using a bright LED light. After the completion of the restoration process, the fillings are polished and further shaped. You can acquire the bonded composite restorations in different colors and shades. The availability of different colors allows the dentist to select the color that closely matches your natural teeth. Composite restorations bond directly to the tooth, thereby reducing the risk of further breakage of tooth structure. No dental fillings can last a lifetime. When a composite filling fails, it usually does so in the glue joint between the tooth and the filling. When this seal breaks it allows leaking under the filling and a new cavity can develop under the filling. Composite restorations were initially less durable and required constant maintenance. This has changed in recent times as advancement in technology has led to the development of composite restorations that can last for a much longer time. Today, you can continue using the same restorative fillings with proper care and maintenance. Over time, your filling might be more obvious, as you consume foods and drinks that cause stains on your teeth. Tea and coffee are two examples of drinks that can cause stains on your teeth. However, you can maintain the appearance of your teeth with regular cleanings at Boss Dental Care in Corpus Christi. Nonetheless, with the passage of time, the restorations will wear down and need to be replaced. The need for replacement is also dependent on the size of filling. For instance, a moderate sized filling can last for up to 5 - 10 years.